Vacations are crazy things. They always seem like they are SOOO far away….until they are right on top of you. We are leaving for our family trip to Costa Rica in under two weeks! Our travel plans used to be a lot more spontaneous before we had kids. When we decided to plan a family trip to Costa Rica with two small children, I wanted to read and know EVERYTHING ahead of time. 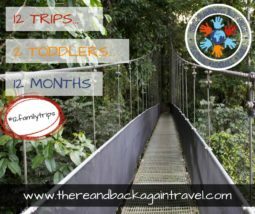 Here are the best of the best of the travel blogs that I have been pouring over while planning our Costa Rica itinerary with toddlers. 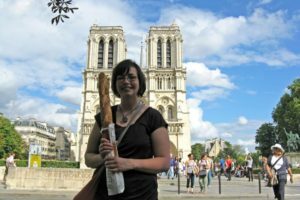 I hope that they inspire you wanderlust, too! Join us for a year of family travel inspiration. This family trip to Costa Rica is just the beginning! Follow along by signing up for our email list! 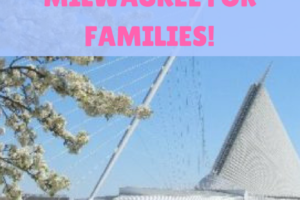 You can also follow #12familytrips on social media! I am sure that visiting Costa Rica with kids is going to be the stuff of memories, but so much of the information about traveling to Costa Rica is geared towards adults or families with older kids. Mom Endeavors shares an awesome blog post about why Costa Rica is such a great destination for young children, as well as some practical tips for what to expect from your trip! Kids Are a Trip shares some brilliant tips for planning a one week family trip to Costa Rica (including the tip to fly into one airport and out of another to maximize your time!) There are also some great suggestions for itineraries. What I LOVE about this post from Adventure Together are the great recommendations for family accommodation in Costa Rica (for all budgets). This detailed post also has some great tips about transportation and TONS of information about kid friendly activities! For sure check this one out! Lets Go Little One shares their experience traveling to Costa Rica with kids around the Central Pacific Coast. This post shows that there is a TON to see and do in Costa Rica, even with the littlest people! Sloths, Howler Monkeys and a Roadside Fruit Stand: These folks visited Costa Rica with their kids on a cruise ship stop. I am jealous – LOOK at all of the activities they fit into one port day! 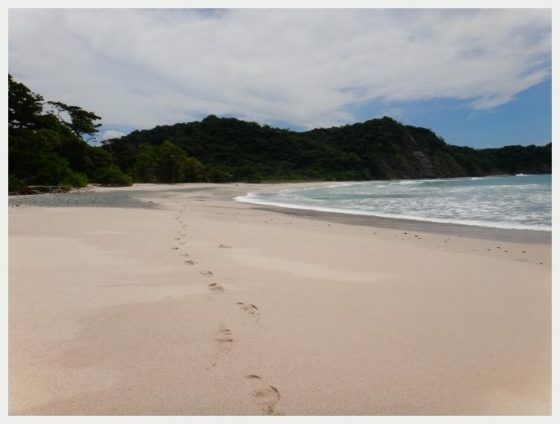 This is a SUPER comprehensive collection of tips about traveling to Costa Rica from Saavy Sassy Moms that will make your Costa Rica vacation better, cheaper and more memorable. We love deepening the learning experience that our kids gain from travel by reading and talking about our destination beforehand. Here are some of the books that we are reading to help our kids get excited for our trip to Costa Rica with our toddlers! Costa Rica and Mosquitos: Tips to Prevent Zika, Dengue and More! Don’t let this scare you away from planning your Costa Rica family holiday, but there are some mosquito born illnesses that are present in Costa Rica. This is a great website written by a couple living in Costa Rica with a toddler. Read about precautions that you and your kids will need to take against mosquito born illnesses when traveling in Costa Rica. There are TONS of adventure activities in Costa Rica, but not very many that are suitable for young children. The Arenal Hanging Bridges is one of the places that we are visiting in Costa Rica with kids that we are most excited about. 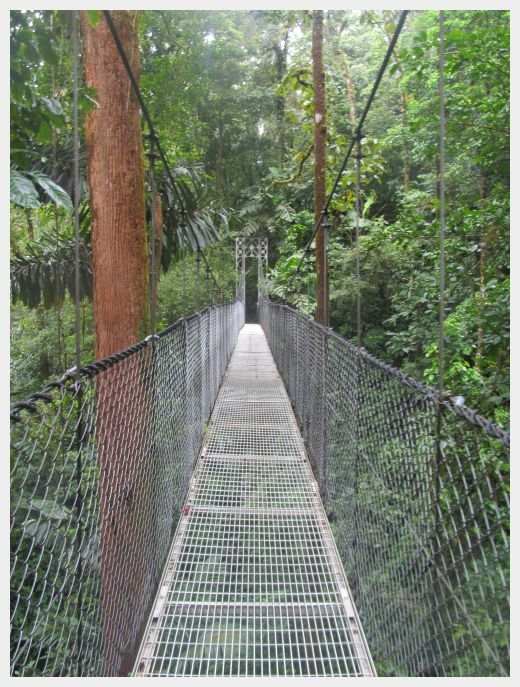 A Tip: after reading MANY reviews on Tripadvisor.com from folks that had visited the hanging bridges with and without a guide. Visiting WITH a guide seems like the way to go. The folks that had a guide saw TONS more animals and seem to have had a more memorable experience than those without. 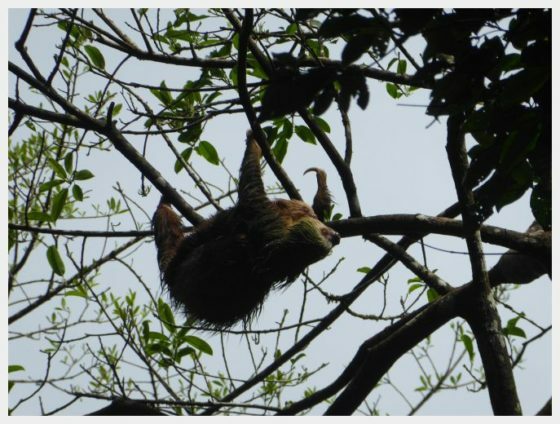 Sky Vs World writes about visiting an amazing sloth sanctuary located just outside of Puerto Viejo and Cahuita National Park. Our plans were not able to accommodate a visit to this part of Costa Rica this trip, but next time we get back this is on the top of our bucket list! The Llanos de Cortez Waterfall is an easy destination for anyone flying into Liberia Costa Rica. It is within 30 minutes of the airport. The trail is easily accessible (even with kids) and has a sandy area perfect for swimming and wading. This is a super complete and detailed trip report about a visit to Santa Teresa Costa Rica with kids! The beaches in Santa Teresa are great with kids (including fun tide pools to explore). 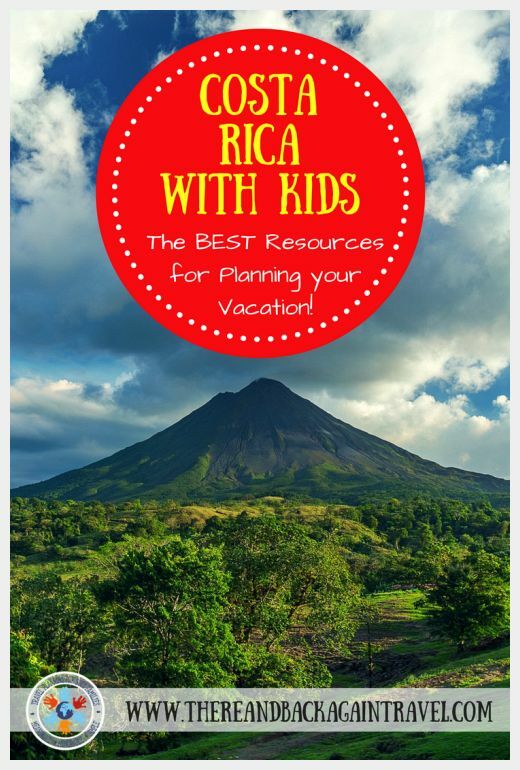 This is a great area to base your visit to Costa Rica with kids! There are lots of things to do (even with young kids) and many easy day trips to take from Santa Teresa. Puerto Viejo is a highly recommended area in Costa Rica to visit with kids. It is really close to Cahuita National Park which has kid friendly white sand beaches and tons of wildlife. 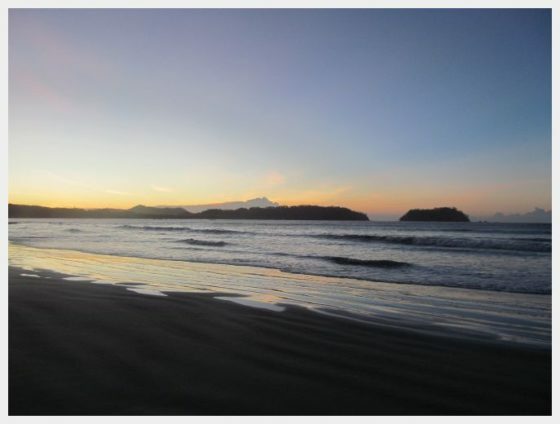 Here is a great (detailed) report with advice about planning a trip to Puerto Viejo with kids! This is the story of a visit to a place where a couple is doing amazing and selfless things for animals. Every now and again when we travel, we are blessed with one of those moments that reminds us of why we are alive. Visiting the Toucan Rescue Ranch sounds like it was one of those moments for this family travel blogger. If you are flying to Costa Rica from the US, there is a better than average chance that you will fly into San Jose. The capital of Costa Rica is filled with engaging activities for kids. Many tourists fly in to San Jose and head right out to other areas of Costa Rica, so spending a day or two in San Jose hanging out at a local park or eating at one of the many amazing restaurants is a great way to connect with locals! The Montverde Cloud Forest is one of the most popular places to visit in Costa Rica with kids for good reason. 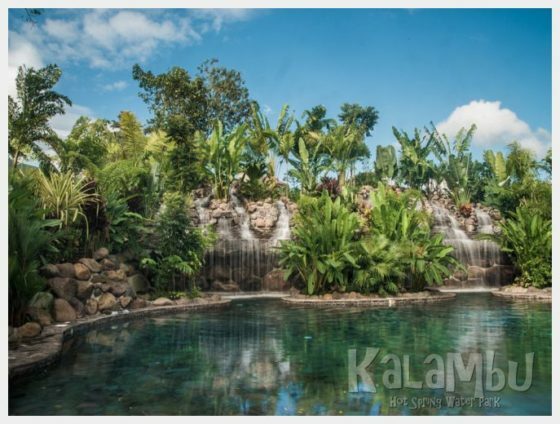 It is a relatively compact area in the center of the country that is rich with tropical rainforests and wildlife. The La Paz Waterfall Gardens should be on the short list for anyone heading to Costa Rica with kids! Here, you kids can get up close and personal with a variety of Costa Rican wildlife as well as beautiful butterflies! This is a great post about a family visit to this unique attraction. A tip: they recommend hiring a guide to get SO MUCH MORE out of the experience! This is an animal rescue unlike any other in Costa Rica. It was started by two 9 year old girls with a dream. Today, the center rehabilitates 200 animals a year for release back into the wild. This sounds like an amazing experience for anyone visiting this area of Costa Rica! The Arenal Observatory is a great place to start exploring the Arenal Area with kids. This wildlife area has some easy hiking trails for the kiddos to a waterfall and amazing views of the Volcano. The trails are part of a hotel and hot springs complex, so they are well cared for. We are considering a visit here on our trip! I loved this piece from the Field Notes from Fatherhood blog. It provided a lot of details about visiting this super popular Costa Rica National Park with kids along with useful tips and a plethora of great photos. This is a great post with useful tips for fitting Manual Antonio National Park in a day trip with kids. More time is ideal, but if all you can spare is one day, here is how to make it happen!